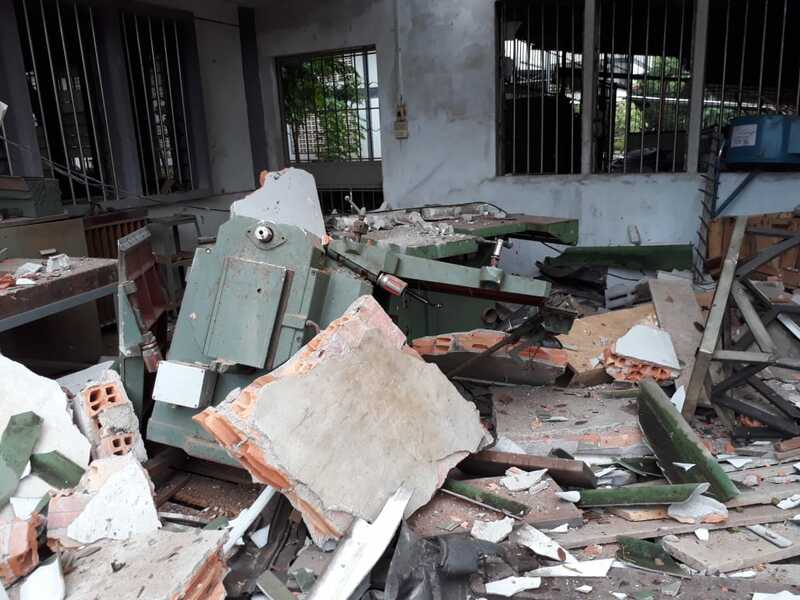 SIHANOUKVILLE, Cambodia -- A powerful explosion took the life of Mr. Sarat Seng, Manager of the Mechanic Department of Don Bosco Technical School at 13:10 local time. Four other persons (3 students and a teacher) were brought to the hospital and remain in fair conditions. Thanks to prompt medical attention, the right hand of one of the students was saved. 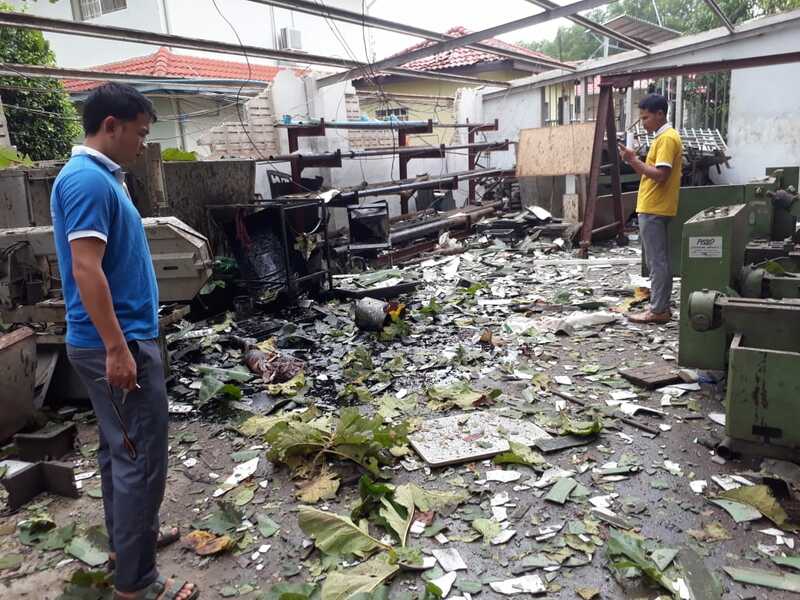 According to the Sihanoukville Police Department and its Bureau for Technical Science, there was an explosion inside the Mechanic Department of Don Bosco Sihanoukville on 7th of June, 2018 at 13:10. 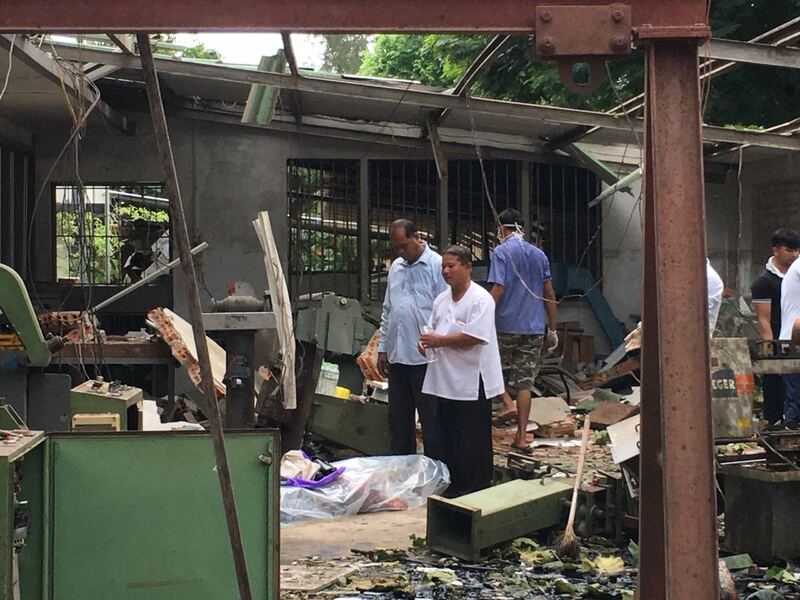 A preliminary police report concluded that it was the explosion of the oxygen cylinder welding that hit also the gas cylinders. There is not yet a final technical conclusion on the tragic event. Br. 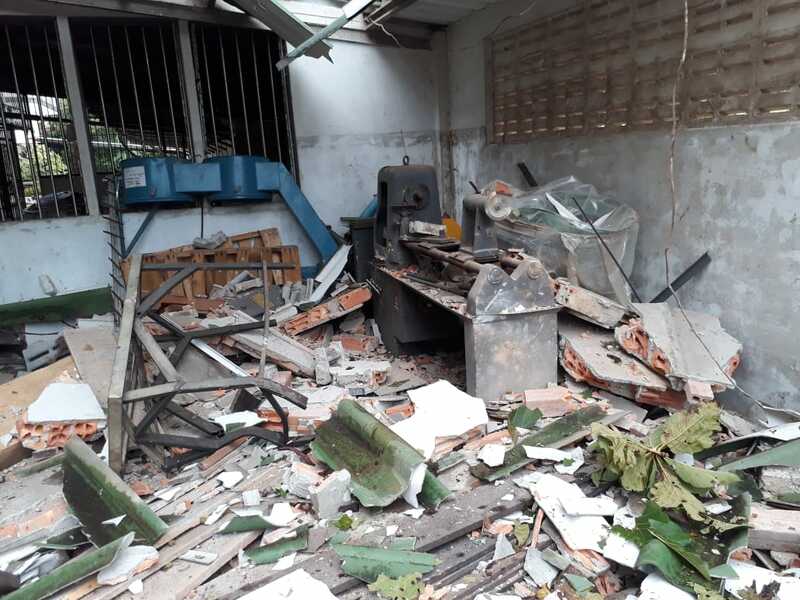 Roberto Panetto, member of the local Salesian community, reported that while students and teacher were regularly practising in the workshops, in the mechanical section there was a devastating explosion of two gas cylinders used for gas soldering. 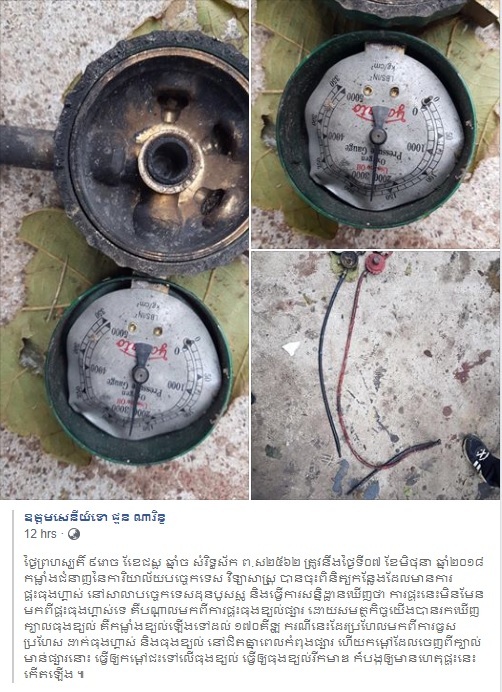 The manager of the workshop, Mr. Seng Sarat was soldering some tools when there was the blast of the two gas cylinders a few meters away from where Mr. Sarat was standing. Watching the security cameras we could notice many students near the area of the accident until a few minutes before the blast. Suddenly they moved to the other end of the workshop and no students were in the room where Mr. Sarat was working. The wall between the room and the main machine shop protected all the remaining students working nearby. The blast caused a strong vibration of the whole mechanical section and nearby buildings. Windows’ glasses as far as 40 meters away were broken to pieces. The roof tiles were completely cracked in the whole roof. The nearby walls were blown out to debris and some machines were capsized. The body of teacher Sarat was collected for the funeral at about 17:00. His pupils and companions stayed the night at his home with his wife and two small children. The school is closed until Monday, June 11. The wife and two kids of teacher Sarat during his funeral. Prayers at the side of the tragedy. The Sihanoukville Police Department report on the accident. 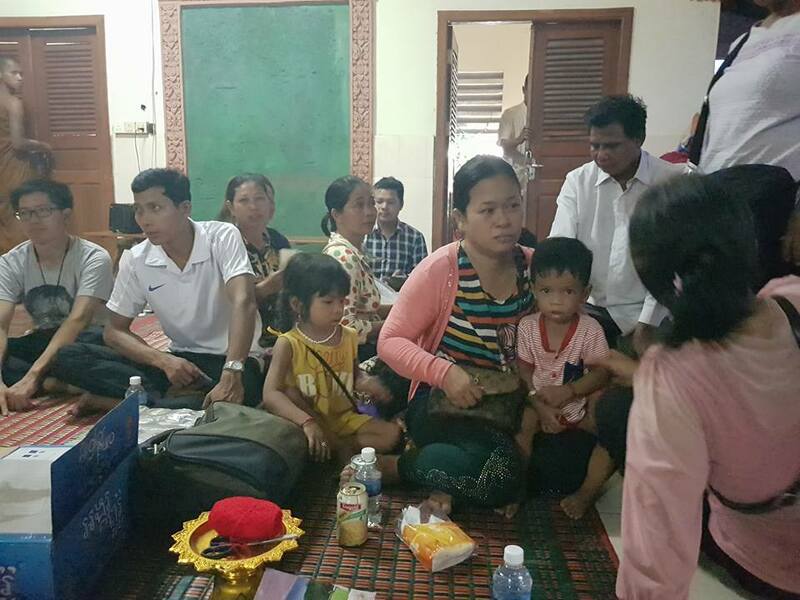 With a profound grief we inform the Salesian Family around the world of the tragedy that struck our Don Bosco community in Sihanoukville, Cambodia. 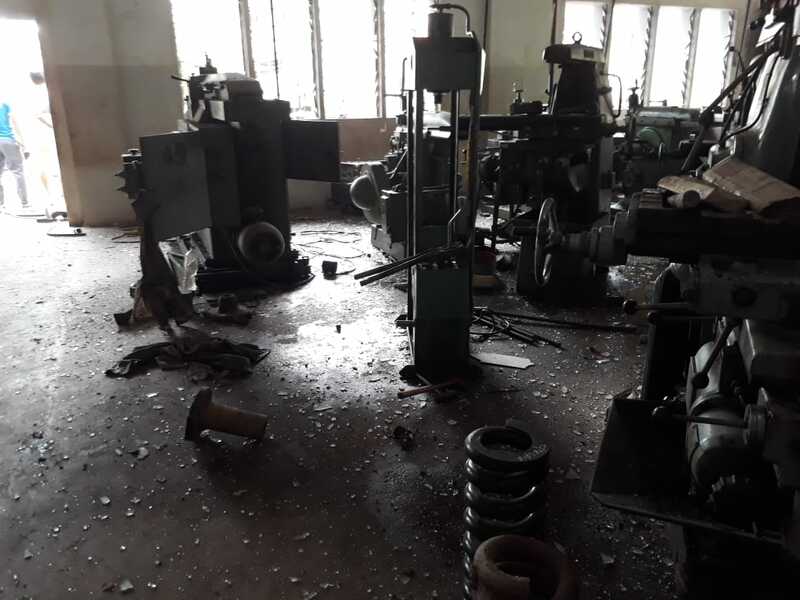 Today June 7, 2018 at 13:15 while students and teacher were regularly practicing in the workshops, in the mechanical section there was a devastating explosion of two gas cylinders used for gas soldering. The manager of the workshop, Mr. Seng Sarat was soldering some tools when apparently a lightning struck causing the blast of the two gas cylinders a few meters away from where Mr. Sarat was standing. The explosion killed the teacher on the spot. Another teacher and three students were injured, luckily not seriously. Mr. Sarat was a nice person, always ready to help and caring for his responsibilities as head of the mechanical section. Mr. Sarat is leaving the wife and two small children 1 and 3 years old. Investigation is still going on to verify the real reason of the explosion as it seems nothing was wrong as the gas cylinders were all with safety valves and position quite a distance from where the soldering was taking place. We have closed the school until Monday 11. This accident leaves us speechless. We pray for the family of Mr. Sarat. Please continue to pray for the family of our teacher and for all of us.